Every day on board the research ship Investigator, voyage chief scientist Tim O’Hara started work at 2pm and toiled through the night until 2am. Like the rest of the crew of the Sampling the Abyss expedition, 12-hour shifts filled his waking hours for 31 days straight. Being the first people in the world to lay eyes on some of the most beautiful, ugly and downright bizarre critters to call Earth home. 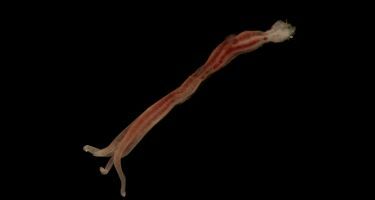 In the deep, dark, crushing environment 4000m below the surface of the ocean, the team discovered flesh-eating crustaceans, zombie worms and bioluminescent sea stars. 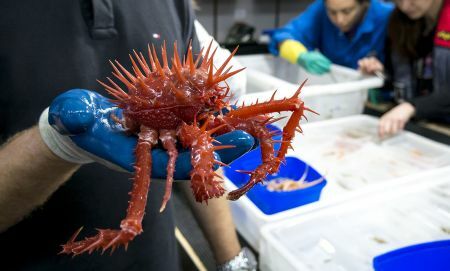 There was a gorgeous red coffinfish with a fishing rod on its head, giant anemone-sucking sea spiders and a shortarse feelerfish. ​This mysterious coffinfish attracts unsuspecting prey using a fishing rod tipped with a fluffy bait on top of its head. They found a cookie cutter shark with teeth arranged like the serrated edge of a steak knife. Then there were a herd of sea pigs—the ocean’s vacuum cleaners—a spectacular Ferrari-red crab with large spines, carnivorous sponges, tripod fish that perch on stilt-like legs and a multitude of microscopic marvels. 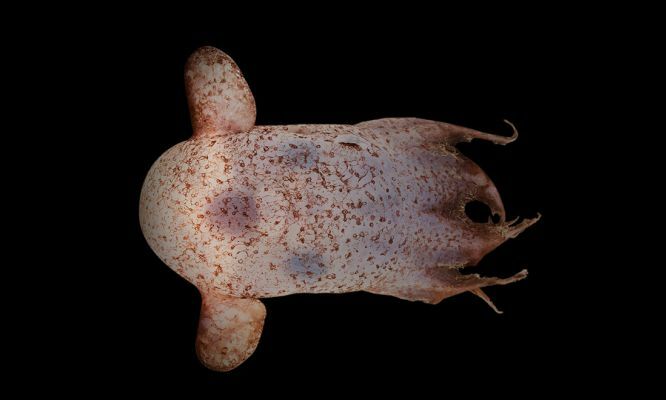 Dr O’Hara, Museums Victoria’s senior curator of marine invertebrates, says because so little research has been done at that depth in Australia, the creatures were all new to the scientists. “You might have seen these things in books or on someone else’s website in another country,” he says. On the hunt were 58 scientists, technicians and crew, from 14 institutions within Australian and around the world. The team traveled from Launceston to Brisbane on board the ship, plumbing the depths as they went. Dr O’Hara says everything took a long time because the sampling was so deep. “We can only lower and raise things at 60 metres a minute,” he says. “So if you want to go down to 5000 metres, it’s going to take you hours to actually lower something and raise it. Australia doesn’t have the capacity to deploy a research submarine or autonomous vehicle that depth. So the scientists relied on good old fashioned metal boxes and a very, very long wire. 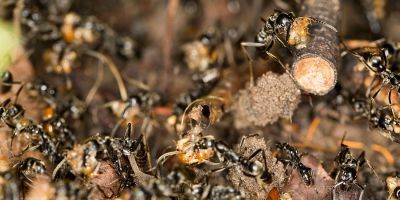 They used instruments such as a sled—a metal frame with a net that catches microscopic creatures—and a box corer, which takes a quarter of a square metre sample of sea floor and returns it to the surface. They were also able to lower video cameras and tow them across the bottom of the ocean. One of the strangest finds was the rediscovery of a ‘faceless’ fish. 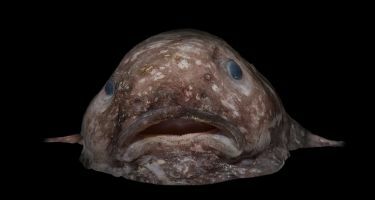 This deep sea fish, with no visible eyes and a mouth on the underside of its head, made headlines around the world. 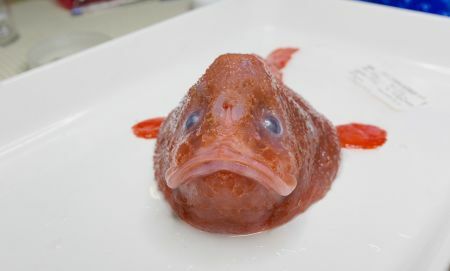 “The faceless fish was one that became really famous,” Dr O’Hara says. The team also came across a blob fish—a cousin of Mr Blobby, which was voted the world’s ugliest animal. Despite exploring one of the most inaccessible environments on the planet, the voyage also uncovered 200 years of rubbish on the sea floor. Dr O’Hara says although the area has been a shipping lane for hundreds of years, he was still surprised by the quantity of rubbish they hit. “Every time we put down a small net … we would get at least one piece of rubbish, like a bottle, or a can or a tin of paint, a piece of rope, old fishing gear,” he says. Dr O’Hara says the trip was full on but an amazing voyage. “It was tough at times and it was fun at times,” he says. 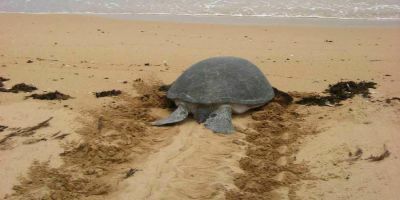 The expedition was led by Museums Victoria and supported by CSIRO and the NESP Marine Biodiversity Hub. The Investigator is a Marine National Facility research vessel. The recent media fame of laid-back Stanley the bat led us to be curious about how common bats are around Perth. Wattle we do about climate change? WA scientists investigated the effects of fluctuating temperatures on one of Australia's most iconic plants. Hold on to your corpse – our native furry friends may be complicit in crime scene investigations.